We welcome our title sponsor Capestorm on board for three Trail Runs in 2019. 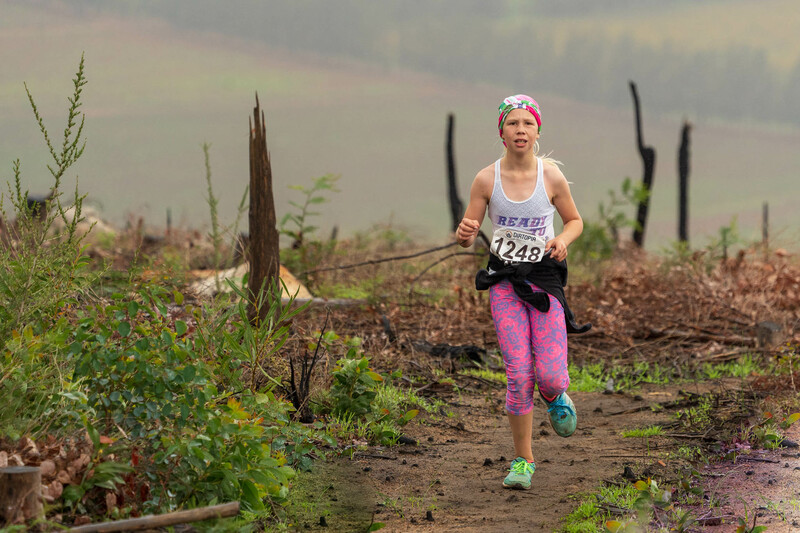 Join us for the first Capestrom Trail run and let’s celebrate Youth Day with a run between the vineyards, stunning views & singletrack in the Simonsberg Conservancy. This day is dedicated to the youth of South Africa, let them come have some fun. There will be youth categories in every distance, so bring the family! All under 18’s pay only R50 pre entry fee! ROUTE DESCRIPTION: The longer routes offer great climbing on jeep track through the vineyards towards Klapmutskop with rewarding singletrack trails and scenic wineland views from the water point of Table Mountain in the distance. The 5km circles through the vineyards and around the farm dams with lots of birdlife. All PRE-ENTRANTS who are under 18 years of age will pay only R50 entry fee! Late entries Under 18 will pay normal late entry fees. GENERAL INFO: Coke for all finishers, as well as a medal. Note that there are limited entries available, so enter soon. There will be a refreshment station on long routes (with Powerade, fruit & jellies) Make sure you stay for prize giving & luckydraw around 11h00. The Trail Centre sells snacks & cold drinks and merchandise. Prizes include products from title sponsor Cape Storm and local wines!